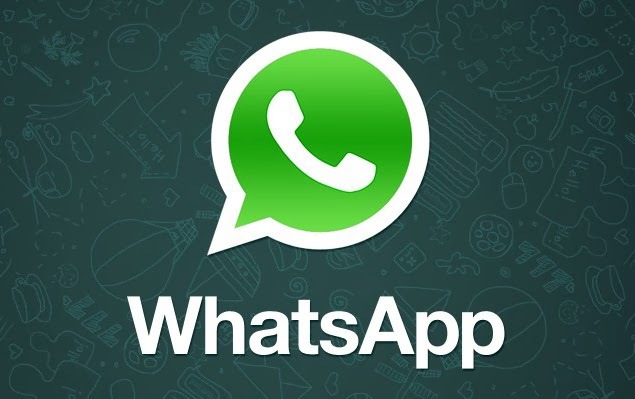 WhatsApp is a popular messaging app which is being used by millions of users worldwide. It almost replaced traditional messaging. We use WhatsApp for text messaging, photo sharing and video messaging. 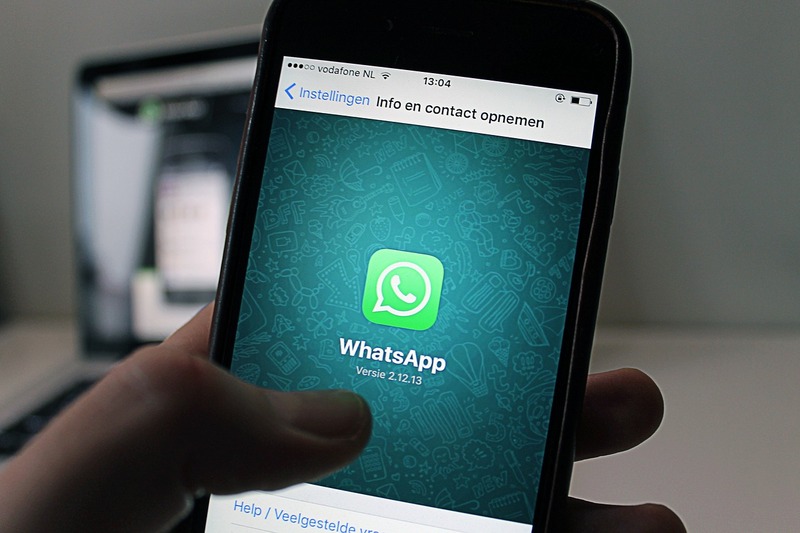 All users have their private photos and messages in WhatsApp. So they want to keep it private and away from friends and strangers. If you are WhatsApp user and want no one else to see your WhasApp account, you should try adding additional password security in WhatsApp app. Although, we use a password in our device too, but adding a password in the app also adds extra security. 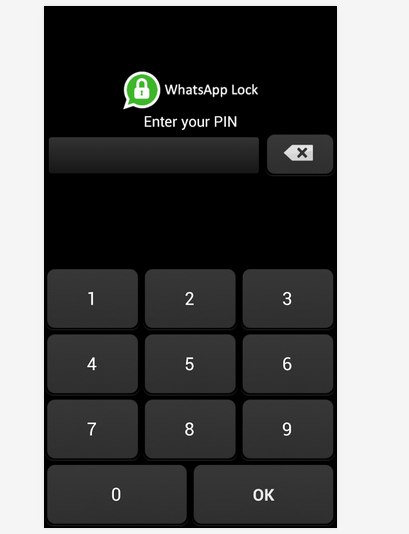 WhatsApp Lock is a nice app available for free in Google Play Store. It lets you protect your WhatsApp conversations by adding a password lock. After installation, it will ask you to set a 4 digit PIN. This PIN will be asked each time when you open WhatsApp. It also has auto lock feature. When you are not using WhatsApp, it will auto lock the app to protect your conversation. If anyone tries wrong passwords, It also captures the person’s photo by using the front camera. This captured photo will be stored securely in your device. The good thing about the app is that it does not add strange advertising on your phone. If you really care about your WhatsApp conversations, install this free app. If you really like this article do share it with friends on Facebook, Twitter or other social media websites. For more tips and tricks, you can follow our blog.